Scrambling is a vital skill in the sport of disc golf. Inevitably, we all end up in the woods, standing on one leg, throwing a roller to get around a tree and in position to make par. Life gives you obstacles – It’s how you escape that makes the difference! 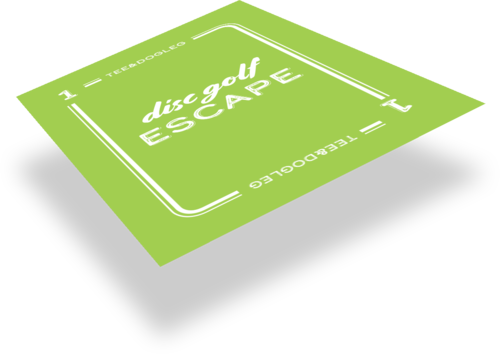 Show off your ability to get out of rough spots in the ultimate 18 hole escape shot challenge.